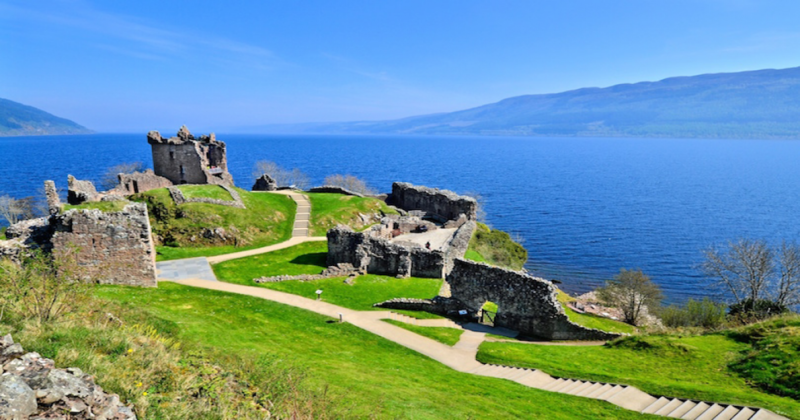 5 Best Places To Visit In Scotland. 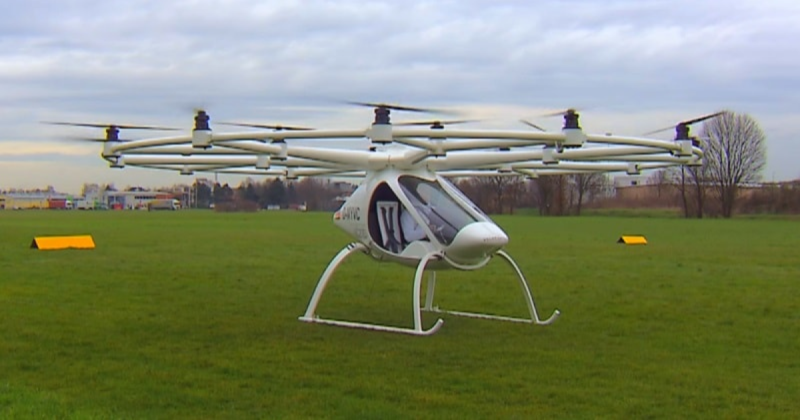 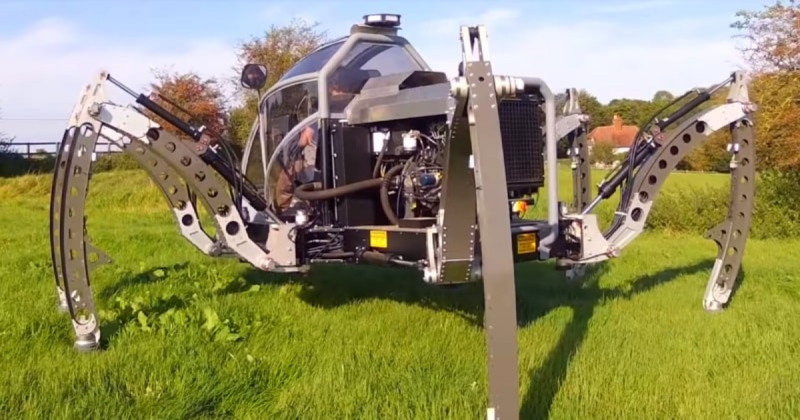 The eVTOL Volocopter VC200 – The Personal Electric Multi-copter/Aircraft. 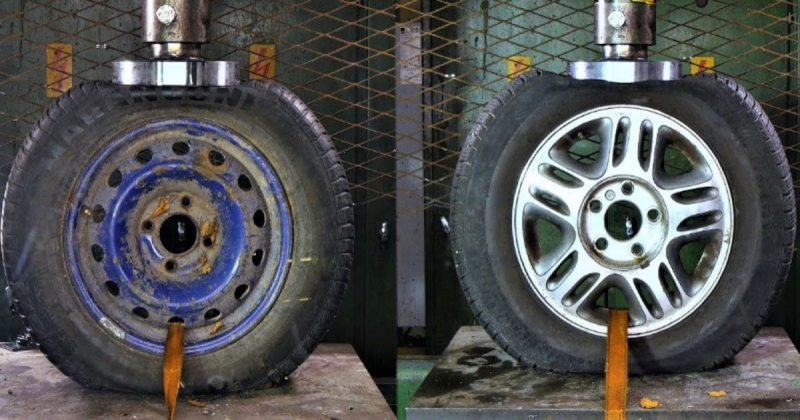 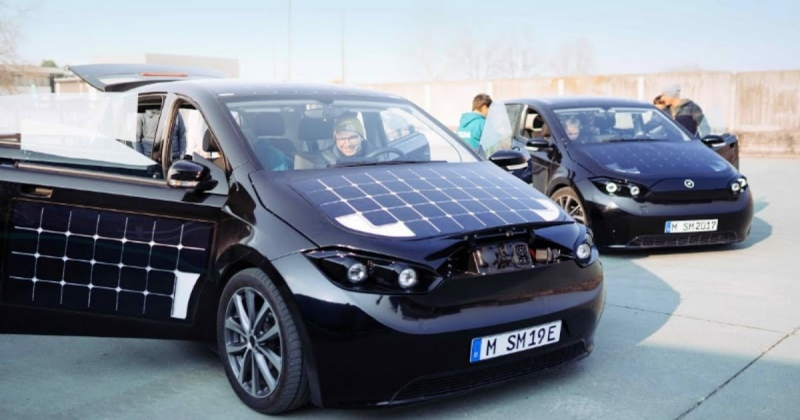 Meet A Solution: Sion, The Solar-powered Car With A Range Of 250km!